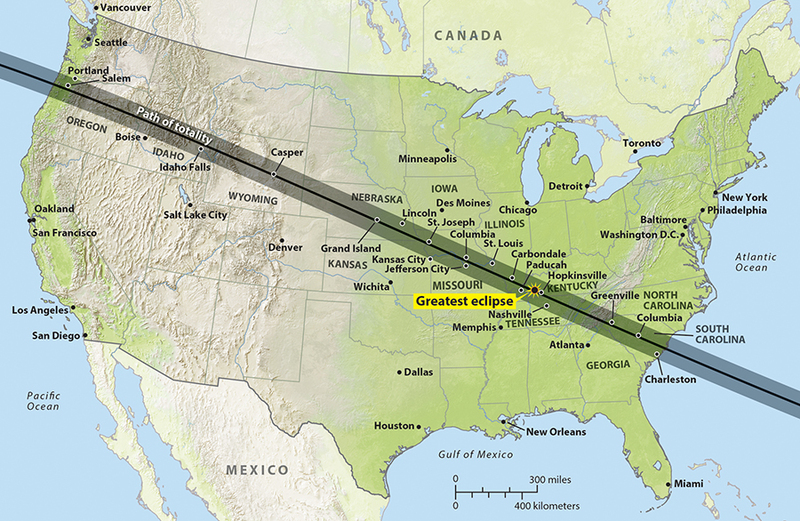 When did your state last experience totality? While I was sitting in an Astronomy story meeting yesterday, John Wenz, one of the other editors, asked the question, “When was the last time each of the 50 states saw totality?” Having spoken and written extensively about the eclipse (talks, podcasts, stories, blogs, even a book), I thought I’d heard every eclipse-related query. Not this one. Anyway, John’s question sent me into research mode, and the list below is what I discovered. Please note that I’m using “states” here in the geographic, not the political, sense, meaning, “in the area currently designated as the state.” In other words, the date listed could be before that area of land officially became a state. My special thanks go out to eclipse experts John Tilley and Michael Zeiler for helping me nail down the most distant state eclipse, that of Delaware. And also to Charles Fulco, who corrected my erroneous belief that totality during the 1970 eclipse touched only five states. His email to me added a sixth: Massachusetts.